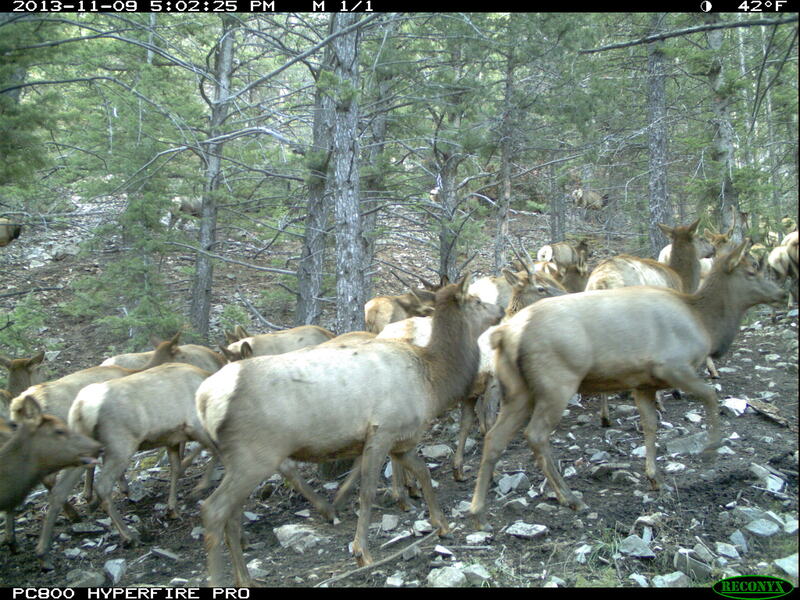 Most elk population estimates are based largely on data collected from aerial classification surveys. Although aerial surveys are an excellent source of data, they are costly and dangerous. dynamics and migration patterns of elk in northwest Wyoming.